TreeView 2 is now available! New features include linked and enhanced charting, new reports, drag and drop mapping, and much more! Click here to upgrade today! 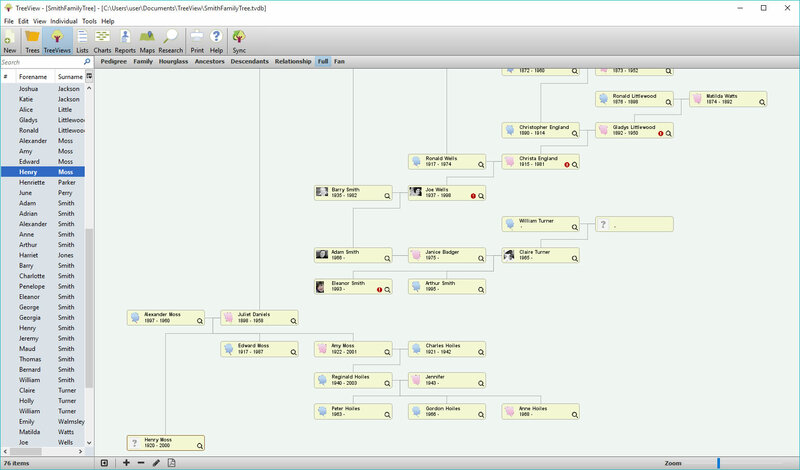 TreeView is a powerful family tree builder. 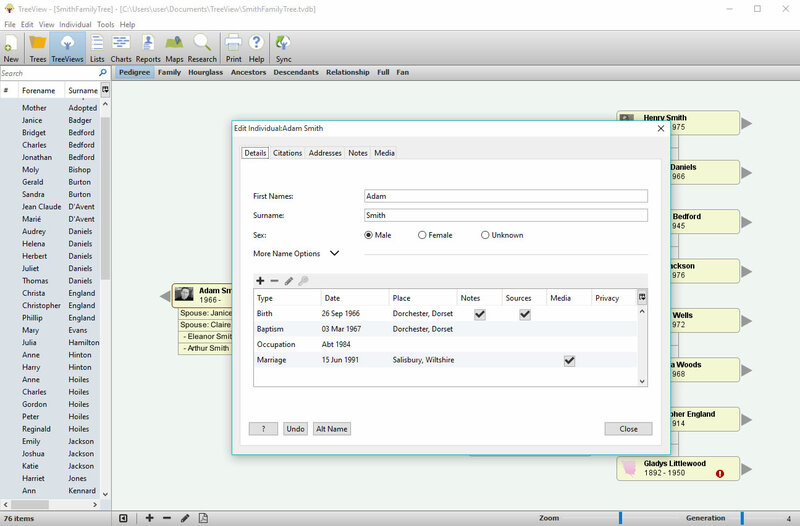 Whether you're an experienced family historian or just starting out, you'll find TreeView easy to use and an essential tool in your research. Record your family's history and view details of your ancestors in a number of different and attractive ways. Create beautiful charts and detailed reports to present your family tree. Published in the UK for the UK market. There are eight views to work with in TreeView so you can build your tree the way you want. Intuitive interface with easy to follow options. 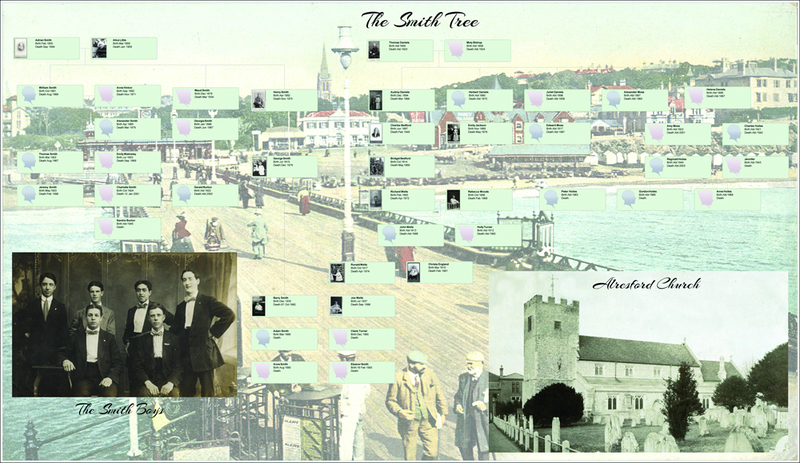 Create visually appealing charts and reports with a variety of ways to present your family tree. Sync between TreeView, TreeView Online and the TreeView App to keep your family history at your fingertips!